Following a semi-final loss to Mission Red from Arizona, 18u A1 was awarded the bronze medal today. 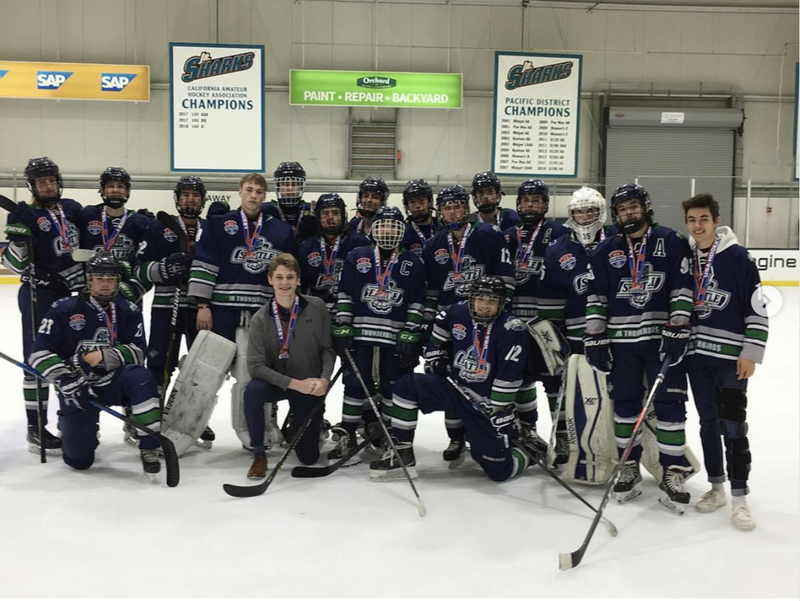 This was the third year in a row that Sno-King represented youth hockey in Washington at the 18u Tier II Nationals. The team was 2-2 in tournament play and battled hard through their first time in the highly competitive 2A division. Congratulations to the 18u A1 players and coaches on their impressive season!